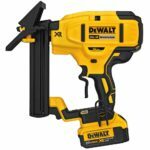 Soon after the news of Milwaukee releasing a cordless rivet gun, Cody Robertson found out that there’s a rivet gun also for Dewalt. 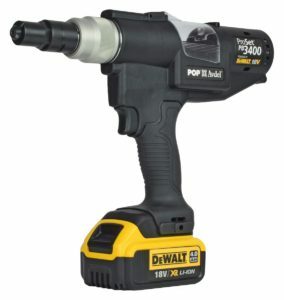 Not exactly made by Dewalt but from a company called Pop and their rivet gun is the ProSet PB3400. 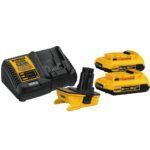 What’s interesting is that it’s compatible with the lithium ion slide pack batteries known as 20V Max here in the USA or 18V XR everywhere else. Also interesting is that Pop even sells rebranded Dewalt 18V/20V batteries but in black with their Pop branding. 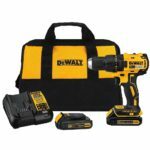 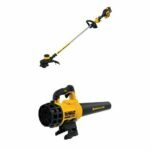 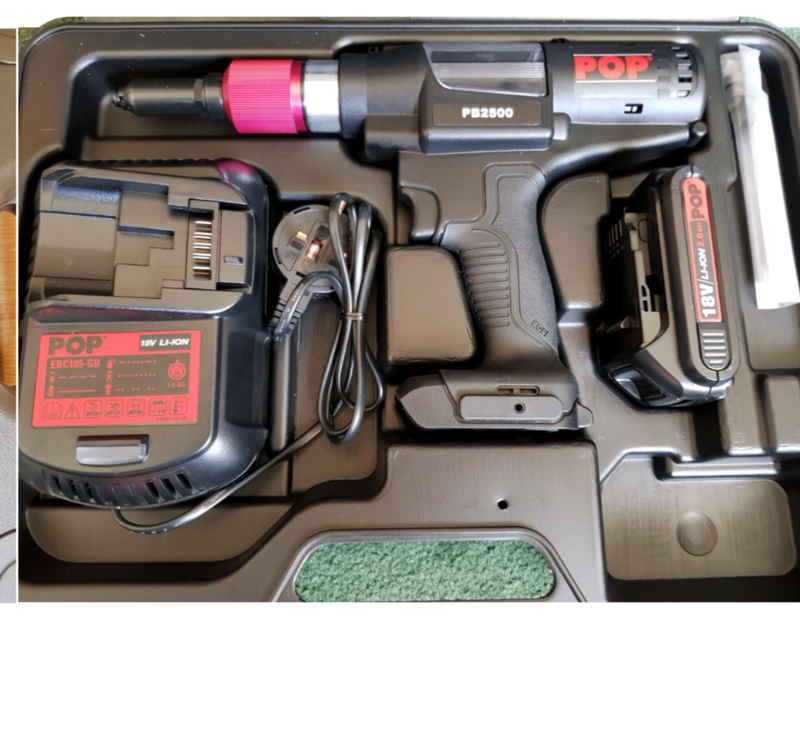 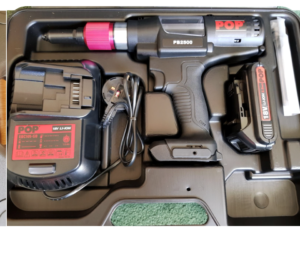 Those interested in the Pop Proset PB3400 Cordless Rivet Gun can find them online for about $1300 with Dewalt 20V or 18V battery, charger and case.